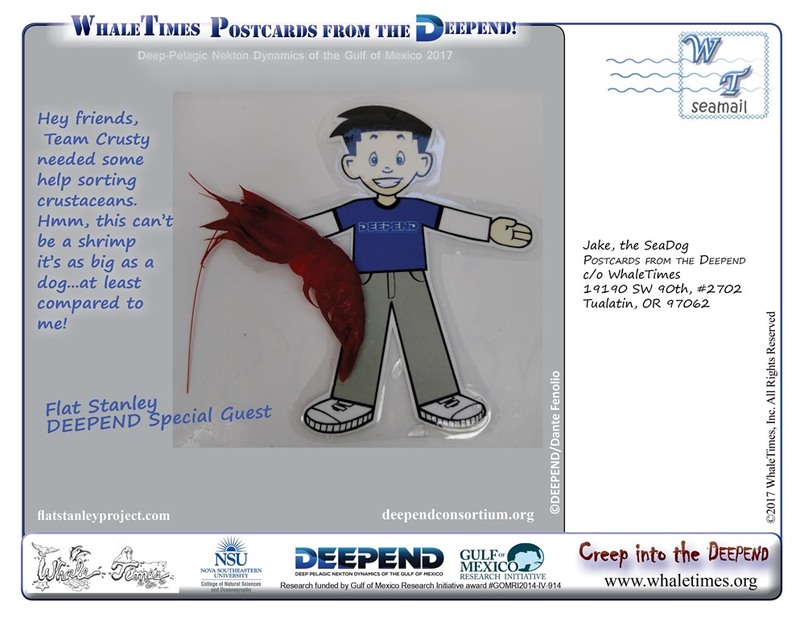 What does everyone want for the holidays? 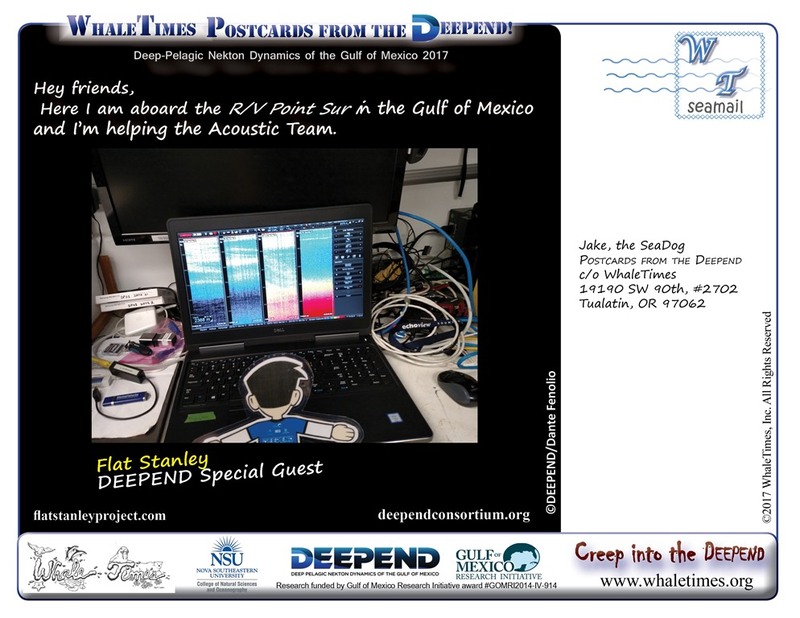 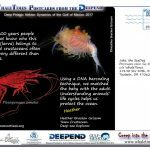 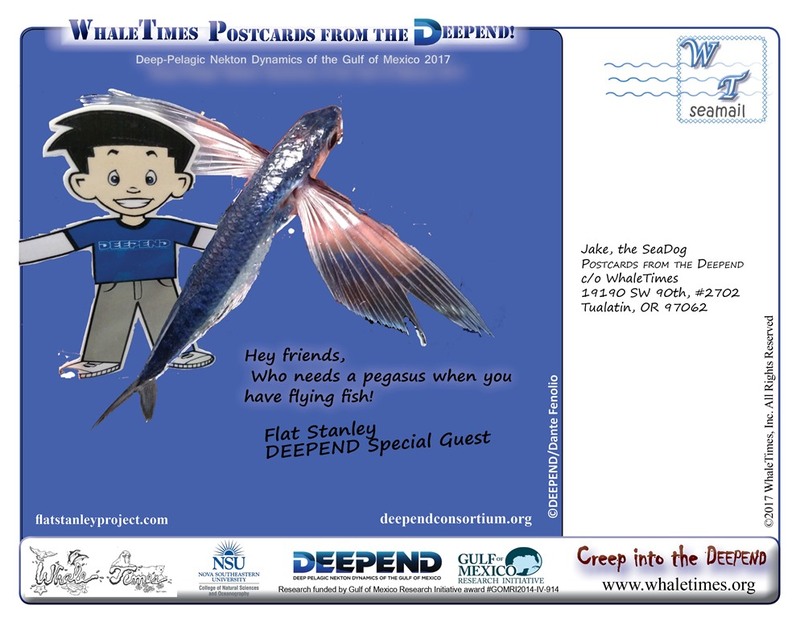 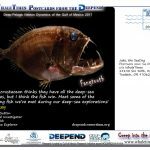 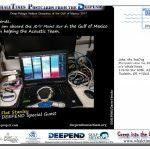 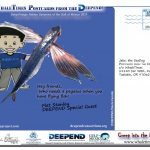 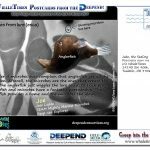 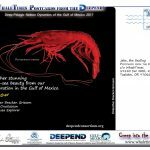 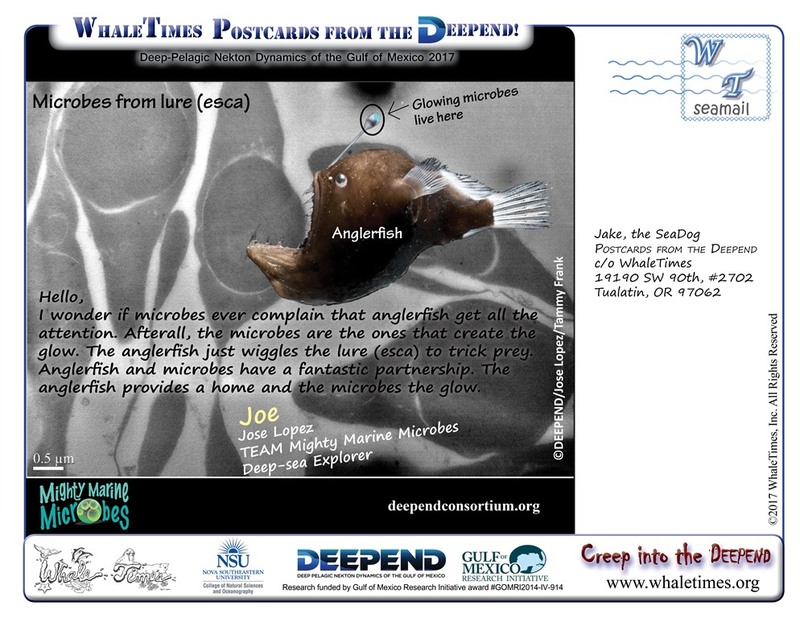 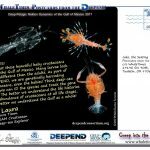 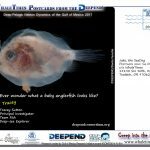 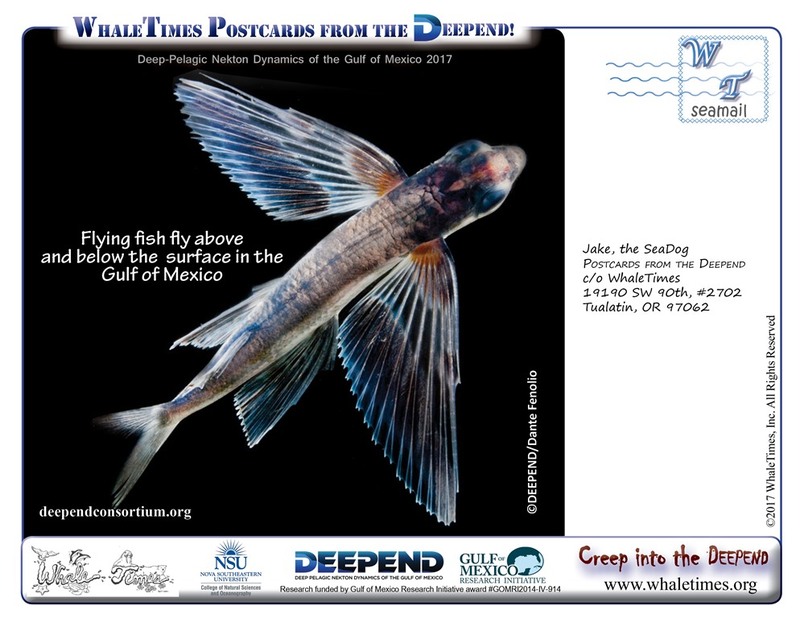 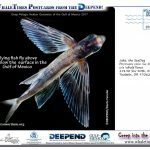 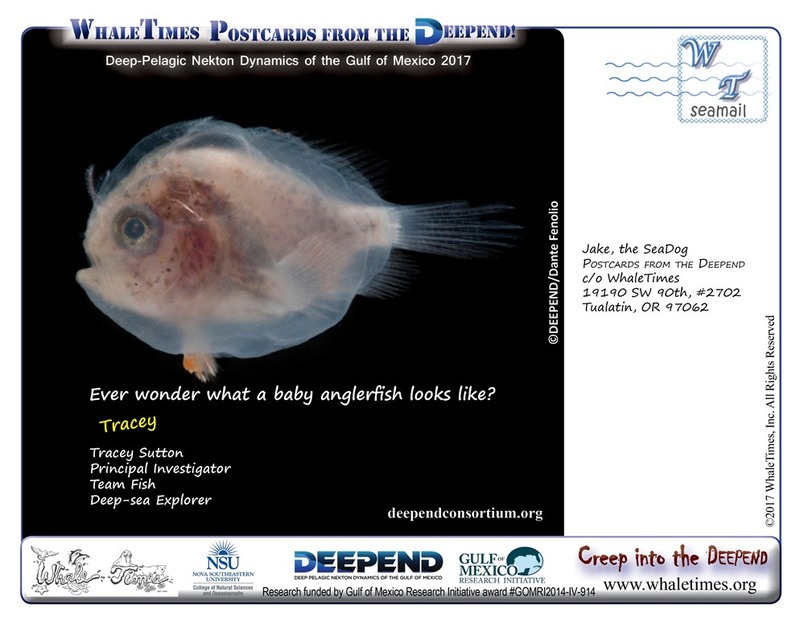 Postcards from the DEEPEND, of course! 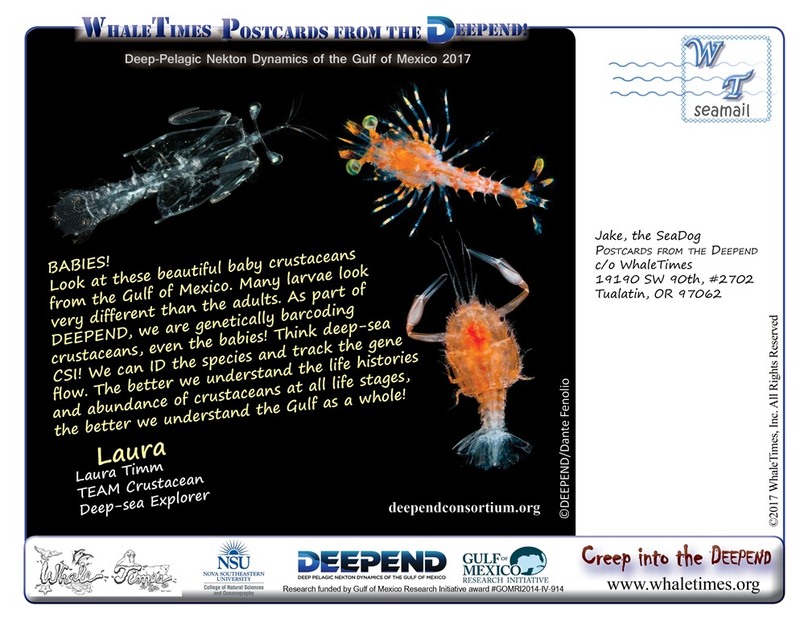 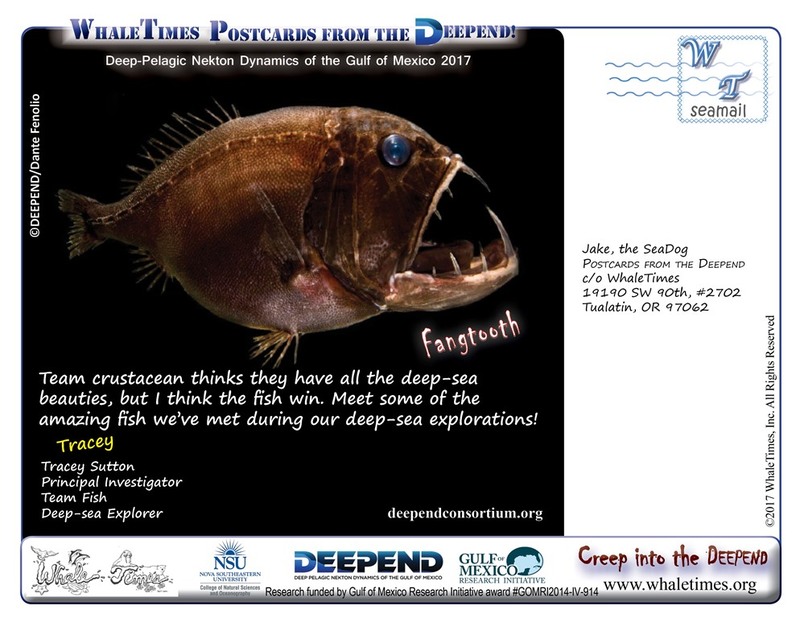 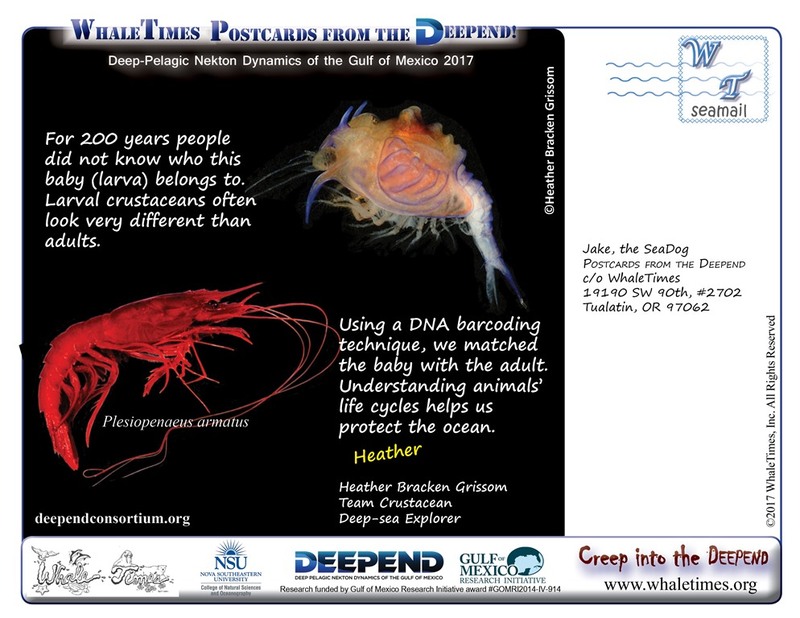 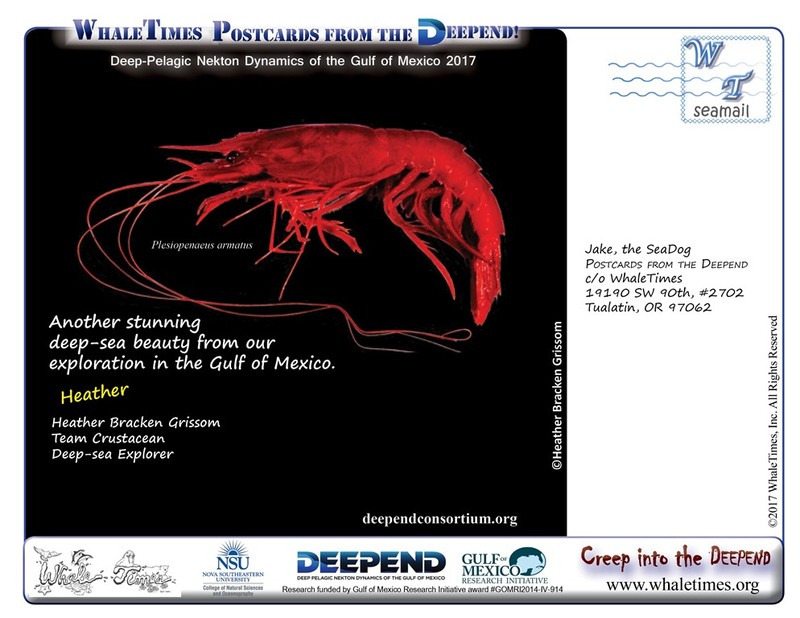 Throughout December we’ll post a new Postcard from one of our amazing, talented, and simply fun scientists from the DEEPEND Consortium. 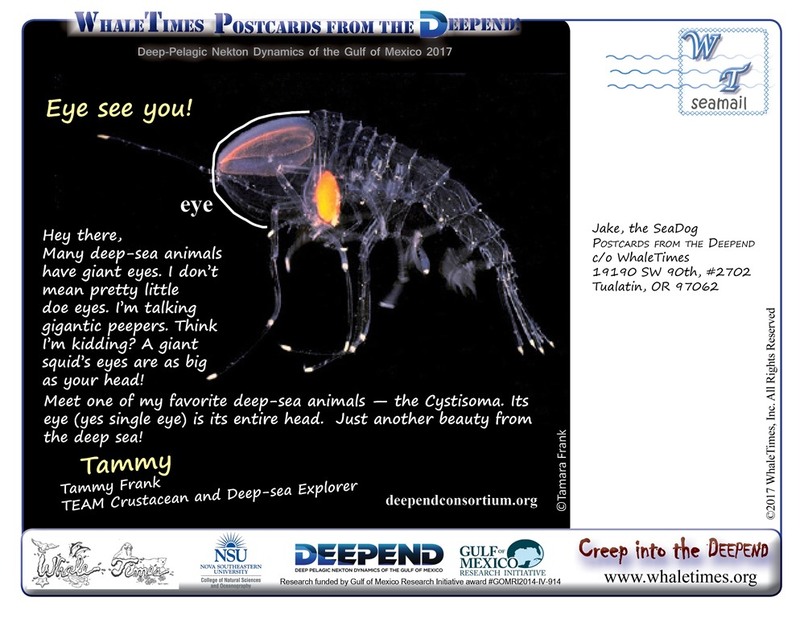 Tammy Frank, Eye See You! 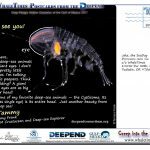 PDF Version Tammy Frank, Eye See You!